We understand that work in the gastronomy sector is not easy. It’s hard work, which is more of a reason why people doing it need to have passion for it. We appreciate our staff and everyday work they execute at our locations. We feel comfortable saying that even our employees are satisfied and proud to be part of a growing business that is continuously evolving and moving forward since 1993.  Majority of our staff has been with us from the early beginnings since the first Kogo restaurant was established. We do our best to listen to what our employees have to say and in response create an environment where they can excel. We expect from our employees absolute professionalism, determination, reliability at a given position, ability to function well in a team, motivation to continuously grow their skillset via learning, ability to be able to resolve critical situation without conflicts. 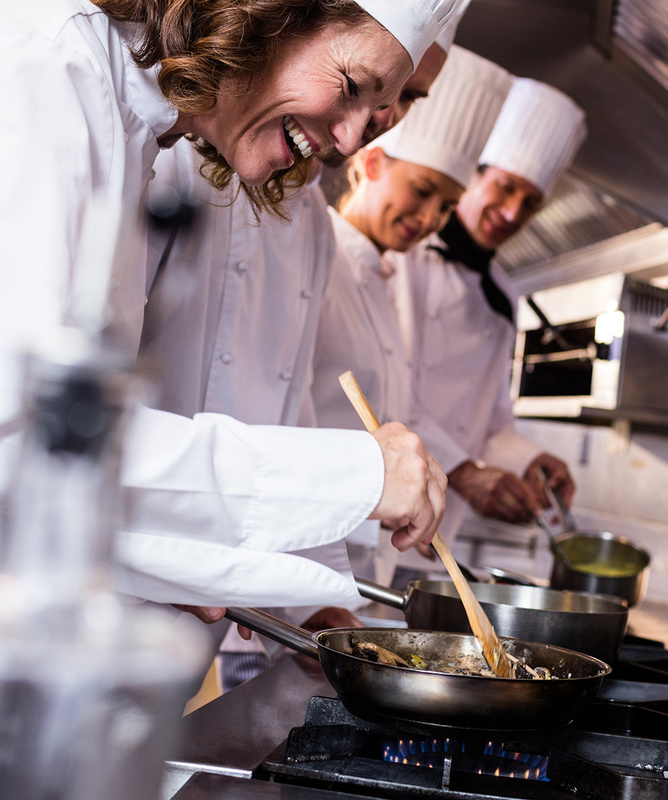 We also strongly prefer candidates who have prior experience in the gastronomy sector. If you are currently looking for a job in gastronomy and are not scared of challenges, look at our open positions. For all our requirements, we are offering competitive remuneration and employee benefits.